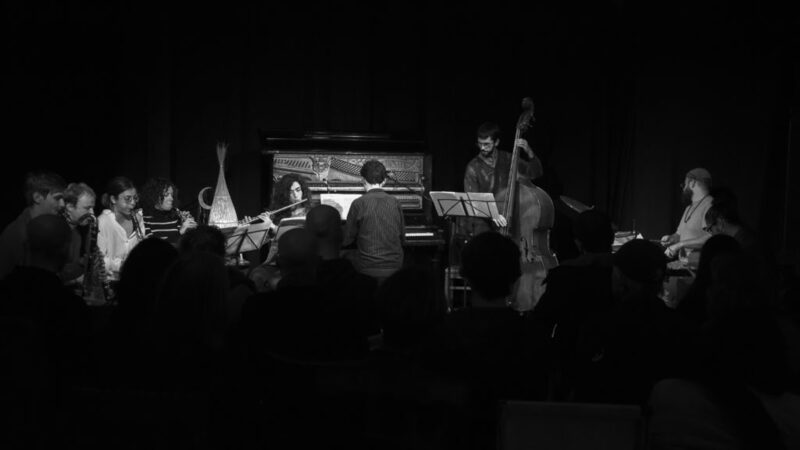 Noneto Desconcertante is an Amsterdam based group with the goal of playing music inspired by avant-garde Brazilian composers and contemporary classical music. For this concert we will play some Claudio Santoro, Heitor Villa-Lobos, Moacir Santos and some original music. From 18:00 amazing organic vegan food from Restaurant 100.